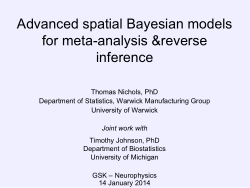 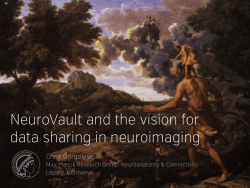 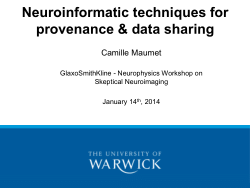 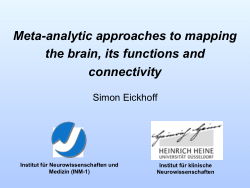 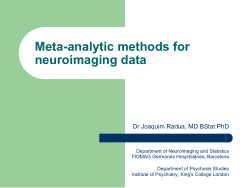 Talks from the 14 January 2014 ''GlaxoSmithKline - Neurophysics Workshop on Skeptical Neuroimaging'', an activity hosted at Imperial College and coordinated with the Neurophysics Marie Curie Initial Training Network of which GSK is a participant. 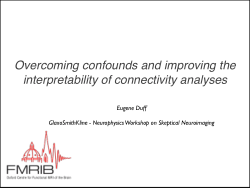 This section lists GlaxoSmithKline 2014 Neurophysics Workshop on Skeptical Neuroimaging standalone talks by NISOx and NISOx collaborators. 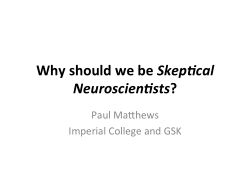 Why should we be Skeptical Neuroscientists?